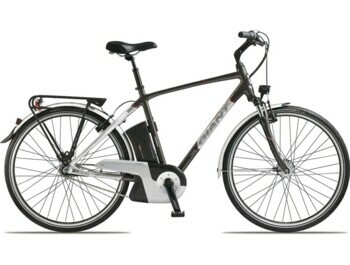 Do you like walking and cycling? You do not want to do sports, but enjoy the ride? 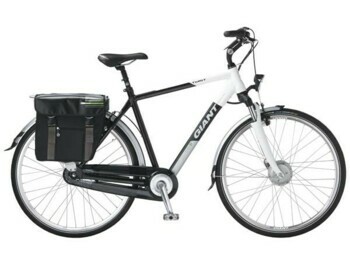 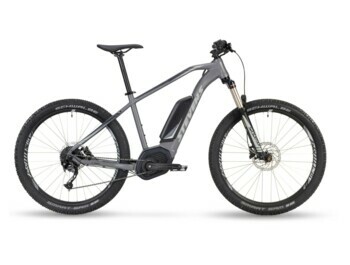 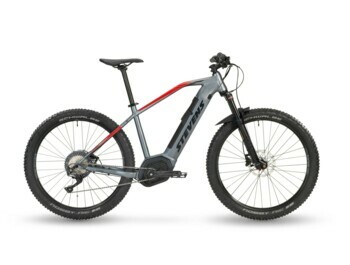 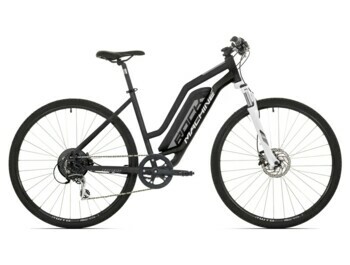 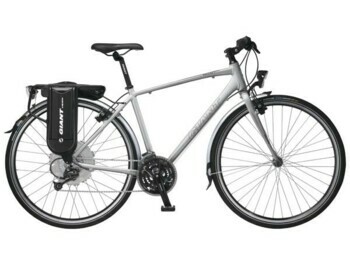 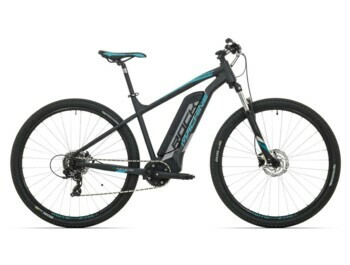 Trekking e-bike women's or men's is the right choice! 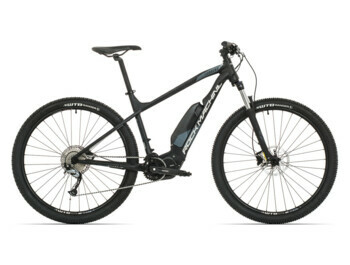 We specialize only in a high-quality and tested long-range travel and trekking e-bikes with fast charging. 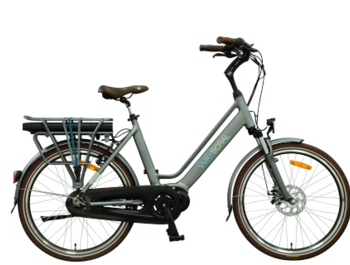 On a high-quality e-bike, your next trip will be more enjoyable and every destination will be more affordable than you would expect.